New story arc! “Corps Memories,” Part 1! 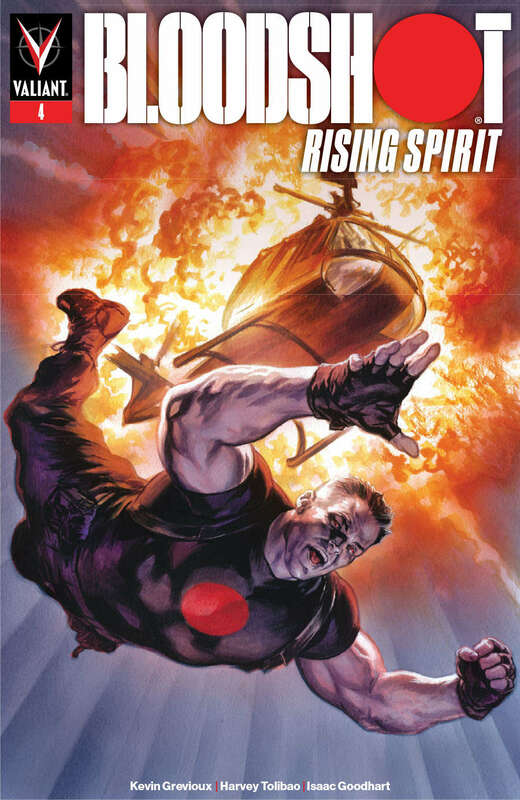 When a walking weapon of war like Bloodshot goes completely missing, you need the toughest of the tough to do the dirty work of bringing him back. Luckily, Project Rising Spirit has just such a team at their disposal – a black budget strike force with capabilities no ordinary soldier could ever conceive. Enter…the H.A.R.D. Corps!